We serve the Singapore and Hong Kong markets. The preferred Payroll and Absence Management solution for small businesses. Get started with a commitment-free 30-day trial. 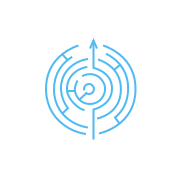 View employee profiles, payroll, and absence statuses from one place. We've designed our HR apps to be intuitive and user-friendly. Easy on the eyes, easy on navigation. Talenox is updated with the latest labor laws and stipulations in your country. 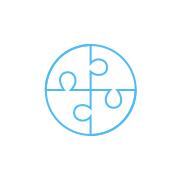 Use Talenox's self-service apps right after sign-up. 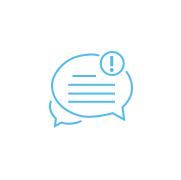 Ask us anything on the spot with our in-app messaging support. 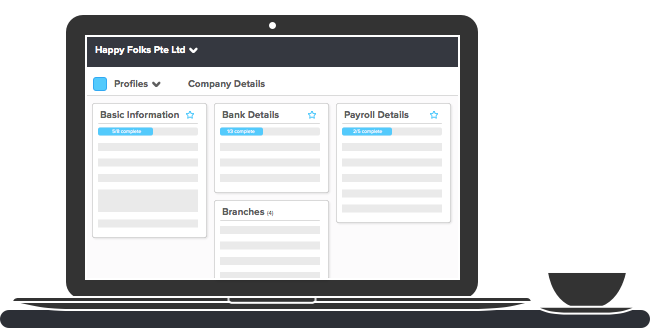 View and edit your company and employee information quickly and easily from a central location/dashboard. Set up your company on our HR system in minutes. 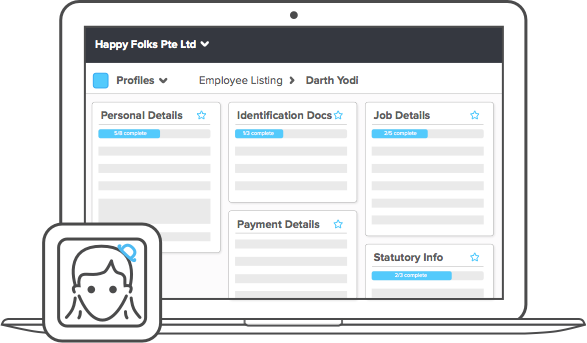 Let the Profiles app guide you through importing existing employee information, or, manually key in the details yourself. The easiest way to run payroll and generate paychecks for your business. 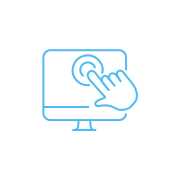 Our online payroll app comes preset with employment regulations and requirements specific to each location, so say goodbye to manual tax calculations. In addition, you can export local bank files and make payments in one click. 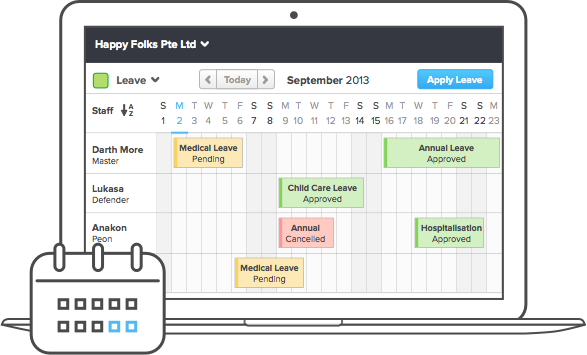 View and approve Leave of Absence applications directly from our Leave app. Set and manage leave grades and preferences for individual employees. Whatever your business’ leave policy is, our app allows you to calculate and set variations in Annual Leave and Maternity leave, among others. 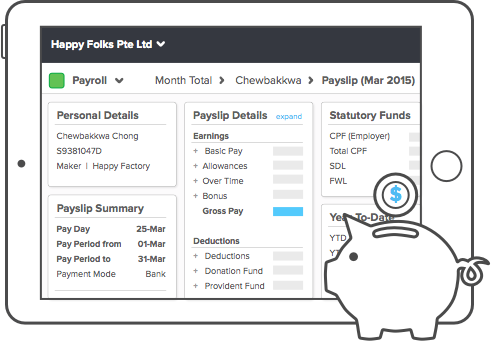 The corresponding deductions and encashment will be automatically reflected in our Payroll app, so you won’t have to do the extra work.